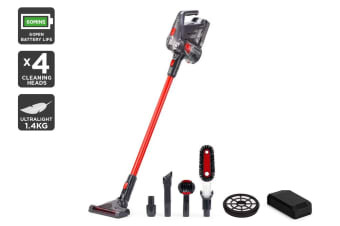 Another chore bites the dust with the Kogan T7 Cordless 22V Stick Vacuum Cleaner Clean More Combo, equipped with the powerful Kogan T7 Cordless 22V Stick Vacuum Cleaner, an extra rechargeable battery and an additional filter. Extra battery – double your vacuuming time! 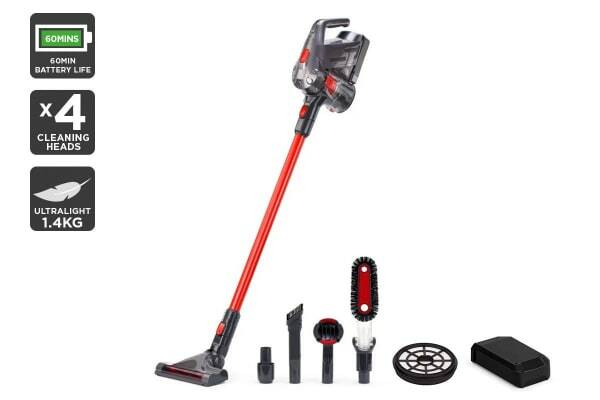 High-performance cleaning appliances are designed to make otherwise annoying tasks a complete breeze – the Kogan T7 Cordless 22V Stick Vacuum Cleaner Clean More Combo does exactly that, and now you can clean for longer. Double your cleaning time without recharging. Simply remove the 22V removable battery, replace it with a spare and extend your cleaning time up to a total of 60 minutes. No need to spot clean anymore – clean the entire home in one go with a spare battery! 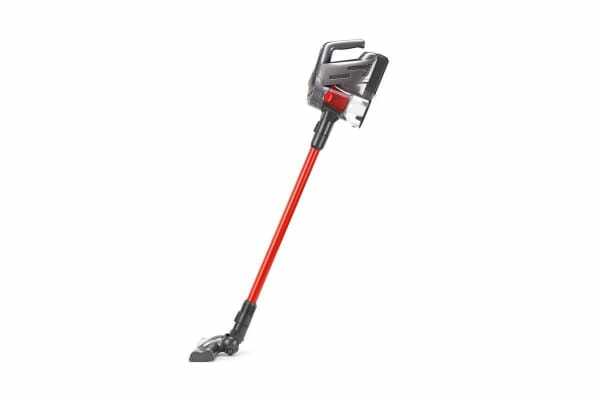 Designed with simple switch to turn on, and off, your Kogan T7 Cordless 22V Stick Vacuum Cleaner makes cleaning as effortless as possible. No longer will you have to hold down a pistol trigger in order to get your floors and counter tops looking superb. The amazingly long battery life lets you enjoy your device for longer, without plugging in. 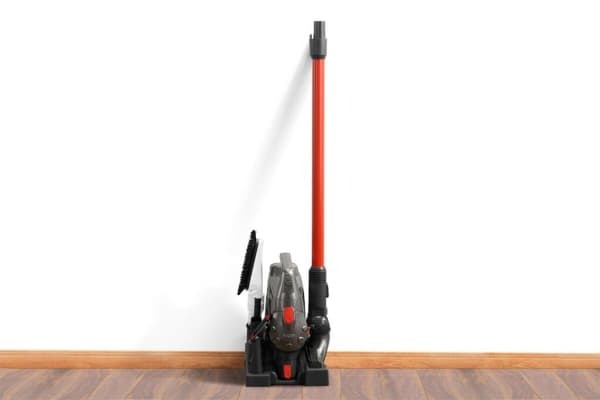 Manoeuvre the vacuum with total ease for effortless cleaning of hard to reach places. 4 interchangeable cleaning heads, including a powerful pet brush, for flawless cleaning no matter the situation.